Shimla previously known as Simla, Shimla is also called the "Queen of Hills". 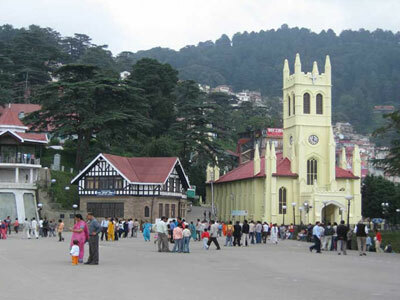 Shimla is the capital of Himachal Pradesh. The famous hill station Shimla is a very popular tourist attraction and most popular Resorts and Cottages are in Shimla ranked by our travellers at Resortncottages.com. There are different types of Resort and Cottages in Shimla available for Families, Kids, and Friends and especially for newly married couples who are looking for perfect honeymoon destination. Shimla also covers with pine forests, hilly terrain, lush greenery, whispering rivers streams, snow clad Himalayas. The state of Himachal is blessed with the city of Manali which reminds how excellent architect is God and on one side of Manali appeases the visitors from the scorching heat of summer with its cooling climate and on the other side it gives the heavenly experience with its snow view in the winters. 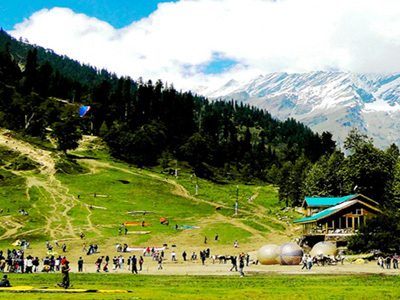 The beautiful monasteries, ancient temples and the exceptionally Rohtang Pass is the star destinations in Manali. One of the best resorts is situated just by the banks of river Beas and some cottages are unique with nice location near river side and some just amidst apple orchards. Dharamshala, popularly known as the 'Little Lhasa' of India, is a town in the state of Himachal. Nature has blessed and painted this holy town of the Dalai Lama. Lying on the spur of the Dhauladhar ranges is about 17 kilometers northeast of Kangra Valley. Being one the most visited destinations in India, one can easily find a number of well-furnished resorts across Dharamshala - Mcloedganj. 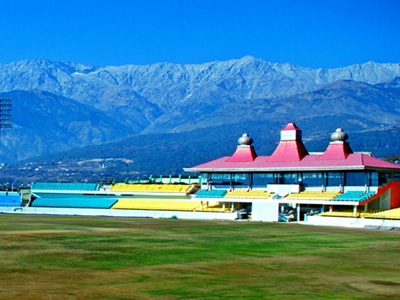 Dharamshala is known for its splendid scenic beauty and its architectural marvels. Traveling in and around Dharamshala Mcloedganj is a stimulating experience for tourists coming in from all parts of the world. 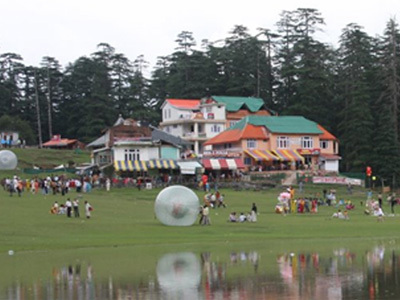 Dalhousie - Khajjiar is a hill resort town in the Chamba Distt of Himachal in India. Taxi Tours offers best resort and cottages on Dalhousie and Khajjiar hills. Come and check it out for best offers and online discount on booking of them. We also provide the deep information about hill destination along with this. Resort and cottages in Dalhousie Khajjiar are well-resourced to fulfill the needs of this large number of Travellers. Travellers can find not only Luxury resort and cottages in Dalhousie - Khajjiar but also Budget resort and cottages are easily available. There is a variety of resort and cottages in Dalhousie – Khajjiar like: village retreat resort, eco village resort, offbeat resorts cottages, recreational resorts and much more for different needs of different travellers. Chail - Kasauli offers lot of options for resort and Cottages for its visitors. Mostly here are mostly hotels but if someone wants to choose other type of accommodation then there are some resort and cottages in Kasauli - Chail which are well furnished and well equipped with modern amenities. Although these resort and cottages are on the edge of the city but staying in these resort and cottages of Chail | Kasauli is a unique experience which a hotel can't be provide to you. 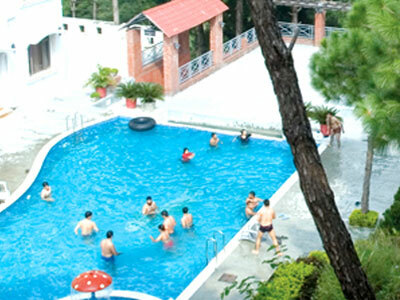 Chail Kasauli resort and cottages in offers all those facilities which a Deluxe Hotel offers. 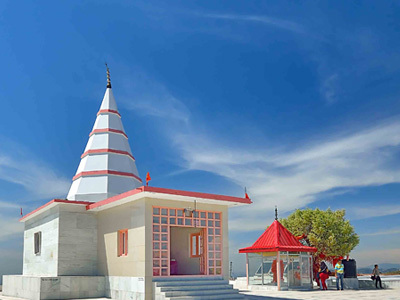 Mandi is located on the bank of the river Beas and it has a rich culture and history symbolized by its temples which are a major tourist's draw. The town is dotted with 81 temples which are the finest monuments of hill architecture. 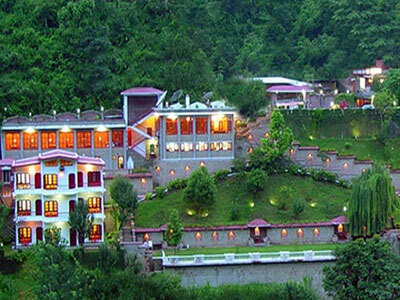 A number of luxury resort and cottages located at Mandi and a nice place to stay on the way to Kullu - Manali. Mandi is one of the most beautiful hill stations of Himachal Pradesh and it sees a lot of traveller's traffic during the Season and Off Season. Taxi Tours resort and cottages also arrange for sightseeing trips to the nearby spots in the tourist map of Mandi. Sangla and Kalpa fall in the Kinnaur distt of state Himachal Pradesh. As this is one of the most major tourist spot, and most visited by the travellers due to its beautiful scenery and snowcapped mountain. 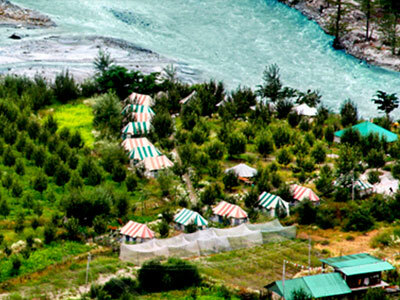 There are many resort, cottages and adventure camps in Sangla Valley. Book Kinnaur resort and cottages within your price range and go on a vacation. Kinnaur is all time favorite tourist destinations among couples, who wish to explore the beauty of nature for some privacy. Kinnaur distt located in the heights of the Himalayas, with passes that remain closed for six months with the rest of the world. Sirmaur is in the south eastern corner of the state Himachal Pradesh. It has beautiful green forests and valleys especially in Churdhar Peak. It is largely mountainous and rural, with 90% of its population living in villages. Sirmaur is visited by a large number of travellers from near and far. The prime attraction of Sirmaur is Renuka Lake and is a fine tourist spot in Himachal. The resorts and cottages in Sirmaur welcome the travellers with warm hospitality and these resort and cottages are well appointed with topnotch amenities making a stay relaxing.